ARMY has got another something to look forward to in a month’s time. BTS has just been nominated for Top Duo/Group in the Billboard Music Awards! Their fellow nominees are Dan & Shay, Imagine Dragons, Maroon 5 and Panic at the Disco. 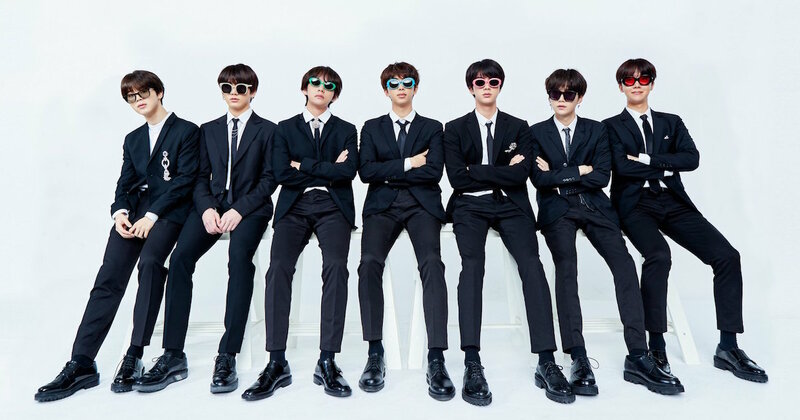 In the official Twitter account of BTS, the group expressed their appreciation of the news and are very honored to be nominated for Top Duo/Group and Top Social Artist. The Billboard Music Awards will be broadcasted by NBC on May 1.